MOTIVATED SELLER!! 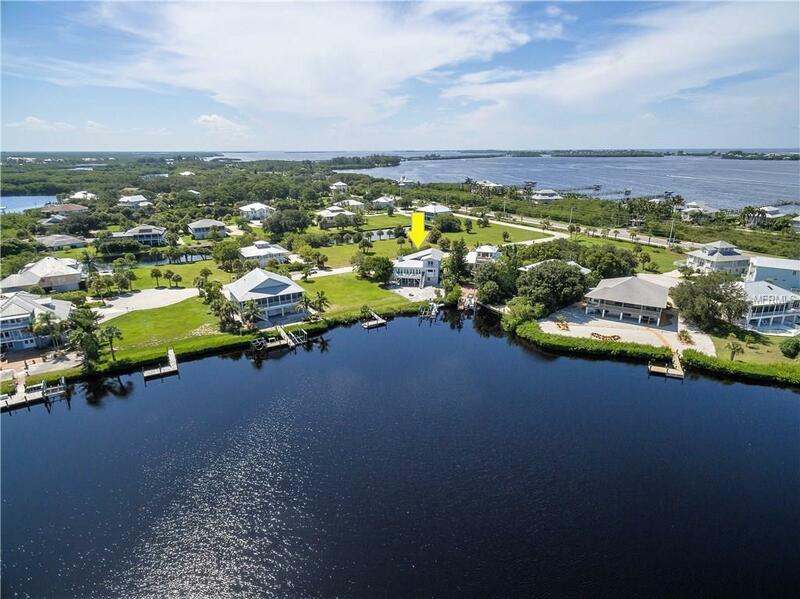 Breathtaking views can be yours from this beautiful 3 story custom home with private elevator, located on boat accessible water to Coral Creek and to the Intracostal Waterway. This is one of the few homes in Placida Pointe located on accessible water. There is a private dock in place for your boat or watercraft, with electric boat hoist and lift. Enjoy luxury resort style, seaside living in this 2,000 sq. ft. home with panoramic views, charming front porch; large rear sun deck and sun room overlooking the waterfront. High ceilings and striking architectural details are featured with this home, and include a living room and dining room with fireplace and vaulted ceilings; kitchen with granite counter tops & wood cabinets; metal roof and much more. The lower level can be a perfect in-law suite, large guest quarters or private gym leading out to a screened lanai with hot tub. Living in this home will find you minutes from the sand and turquoise waters of the Gulf of Mexico. Ownership also includes an exclusive membership to the Placida Harbour Club, with private ferry service to Placida Beach along with a 68 boat slip basin, 3 pools and 3 clubhouses to enjoy with pickle ball, tennis courts and fitness center. Whole house painted May 2017. New kitchen appliances 2014. New Dryer 8/7. Please view the virtual tour for a comprehensive look at all the great amenities for your enjoyment and relaxation. Amenities Additional Fees At No Additional Charge: Game Room Library Billiards Room Fitness Center Sauna Hot Tub Complete Commercial Kitchen Facilities Outdoor Grill A Big Screen Tv in Our Upstairs Bar Area And One Of Our Two Mainland Pools Tennis Or Pickle Ball Etc.